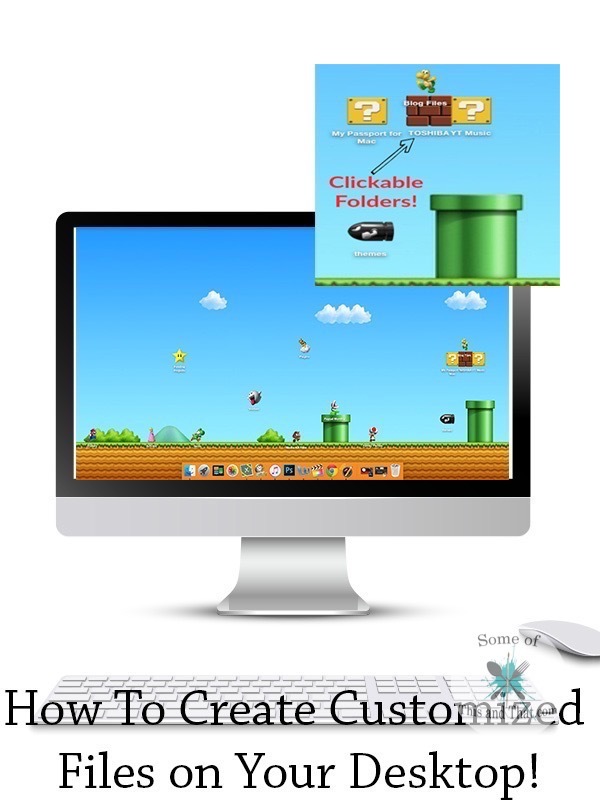 How To Create Customized Files on Your Desktop! This week we are doing something a little different. 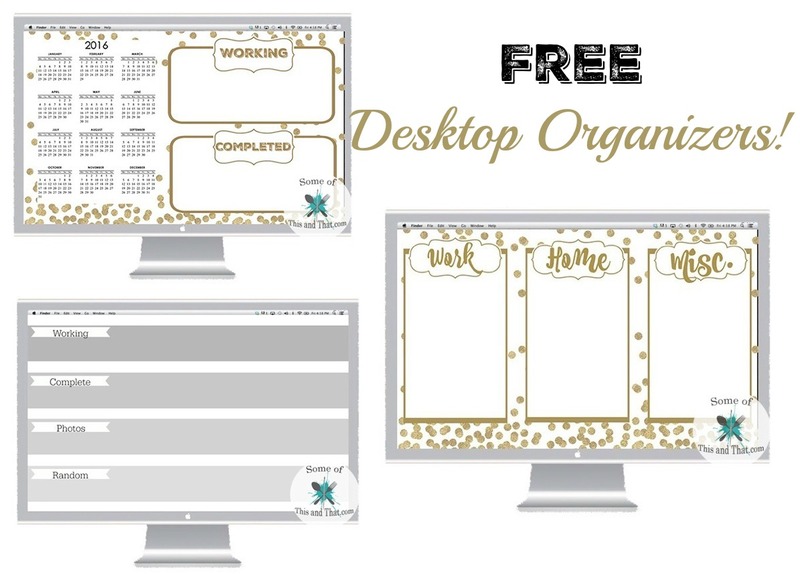 I have been sharing a lot of free printables on Wednesdays with a few desktop organizers as well. This week though, I wanted to show you how to create a completely customizable desktop by turning those old boring folders into custom photos! So, this week I am showing How To Create Customized Files on Your Desktop! Free Nerdy Printables! 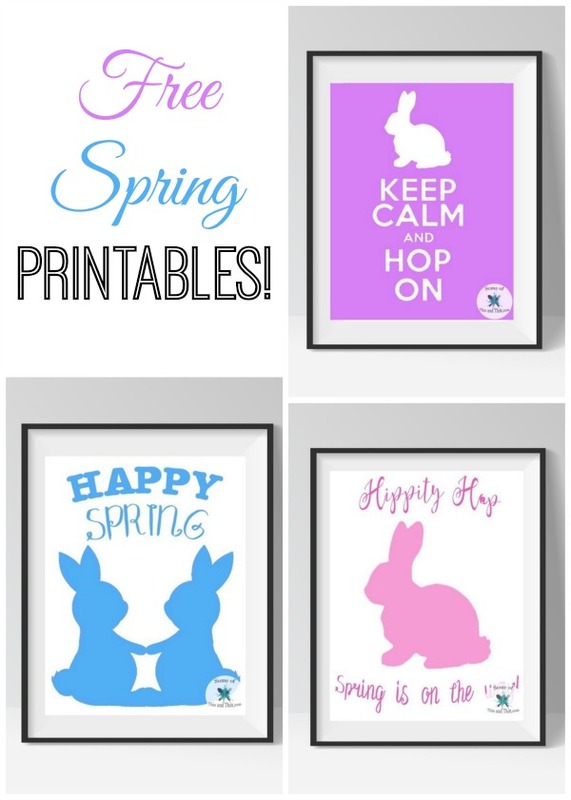 In Our Home Printables! 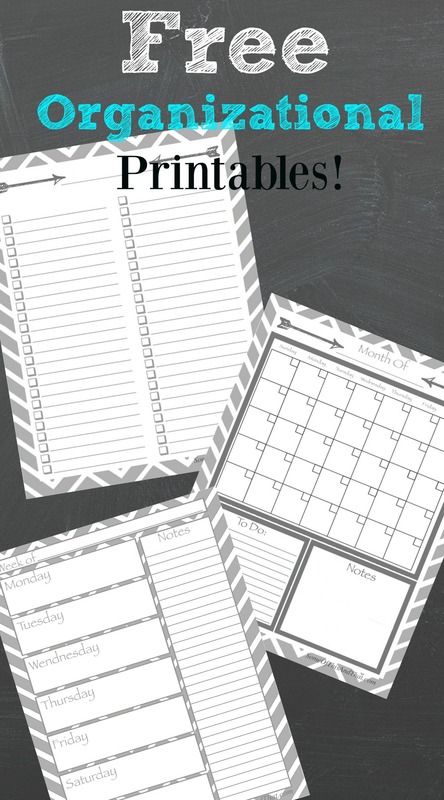 It is Wednesday, which means that it is time to share some more free printables! 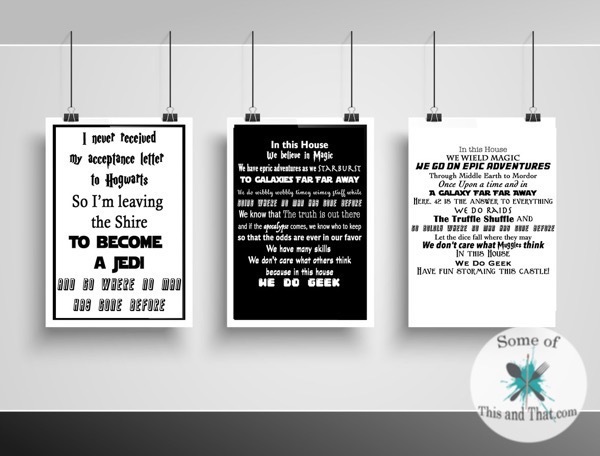 This week I am sharing 3 Free Nerdy Printables! Each file comes with a black background and a white background. I am still in the process of slowly adding art work to my home. The remodeling process is slowly coming to an end, so I can finally start filling my blank and boring walls. 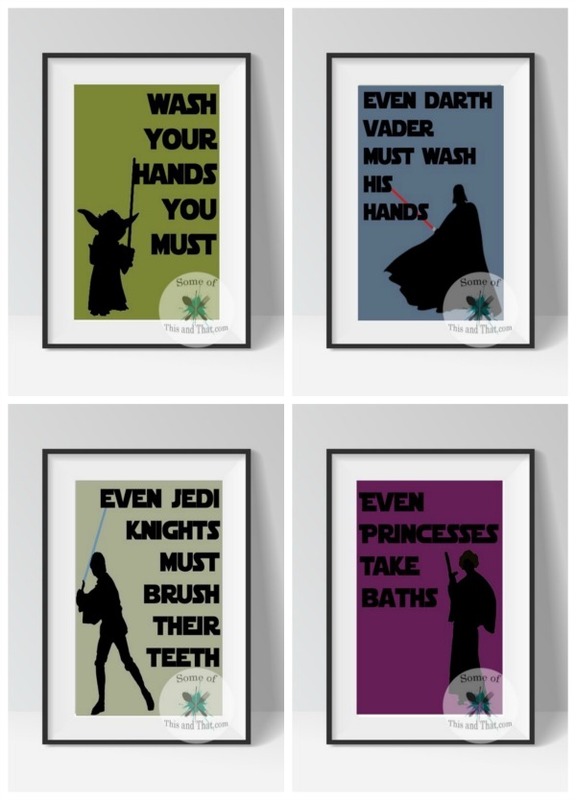 I have already created some over sized farm prints, and some Star Wars Coffee Prints, but I wanted some fun inspirational prints to hang in the hall. 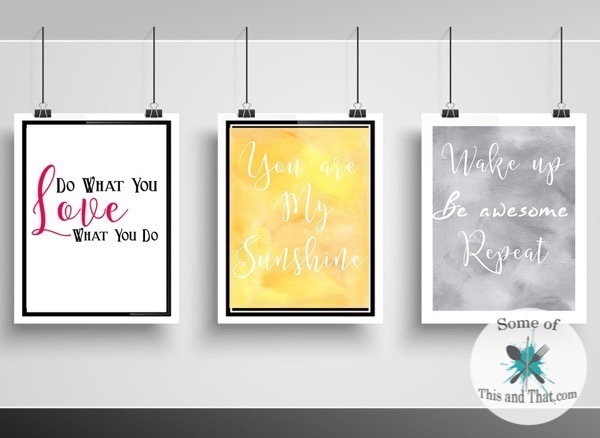 So, today I am sharing some fun free inspriational printables! 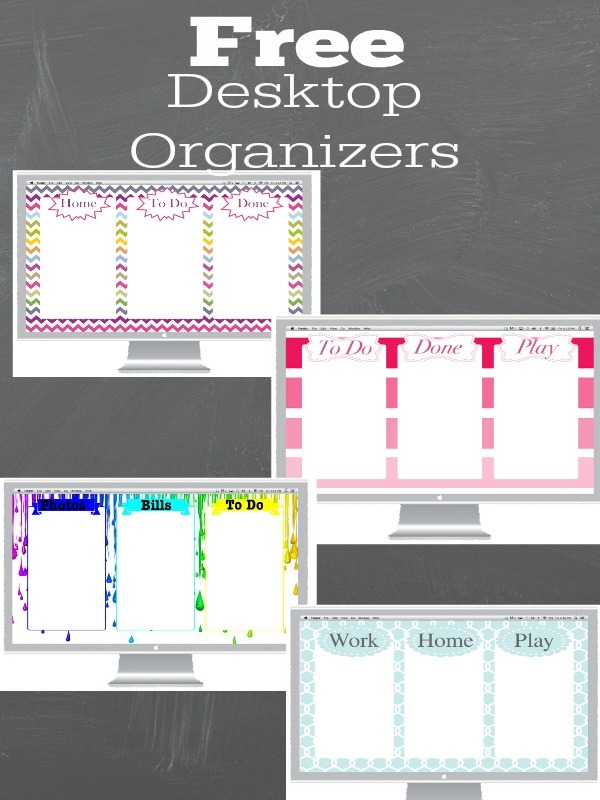 Free Desktop Organizers ~ Colorful!